Read below to learn about the underlying factors they identified in their challenges, the innovatives solutions used to address them, and how key performance indicators can demonstrate their success to district stakeholders. A district that faced a shortage of bus drivers learned that their applicants were unable to pass a state-mandated reading test. Their solution? Provide tutoring for the bus drivers to help them pass the test. The additional support on the front-end of the testing process ensured that the district had access to a pipeline of qualified drivers and avoided a bus driver shortage. 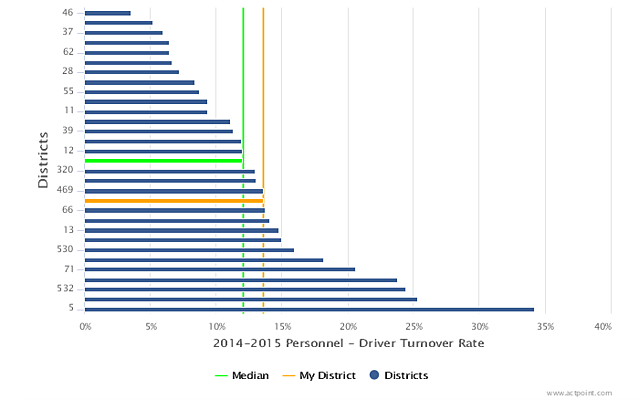 The top performing district was able to demonstrate a 3.57% bus driver turnover rate in 2014-15. Read more about transportation key performance indicators in our benchmark report with the Council of Great City Schools, or contact us for a demonstration of how to benchmark your district's performance against peers. 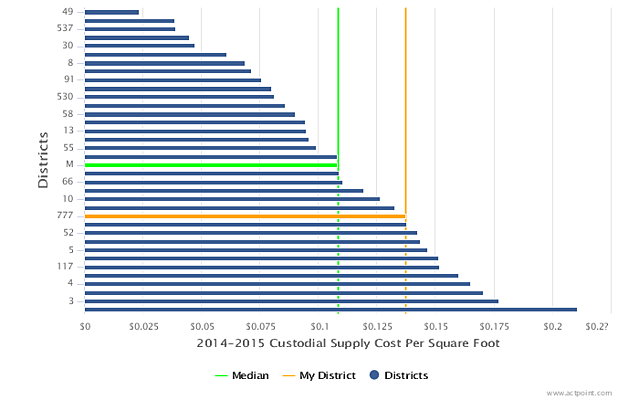 In school year 2014-15, some districts spent less than 5 cents per square foot on custodial supplies. The ActPoint KPI Community Forum gives you the opportunity to reach out and identify what the most efficient districts are doing to achieve cost-saving results. Complete this form to get a personal demonstration of how operations departments in districts across the country are using visual data and knowledge-sharing to measure, compare and manage their operations performance. 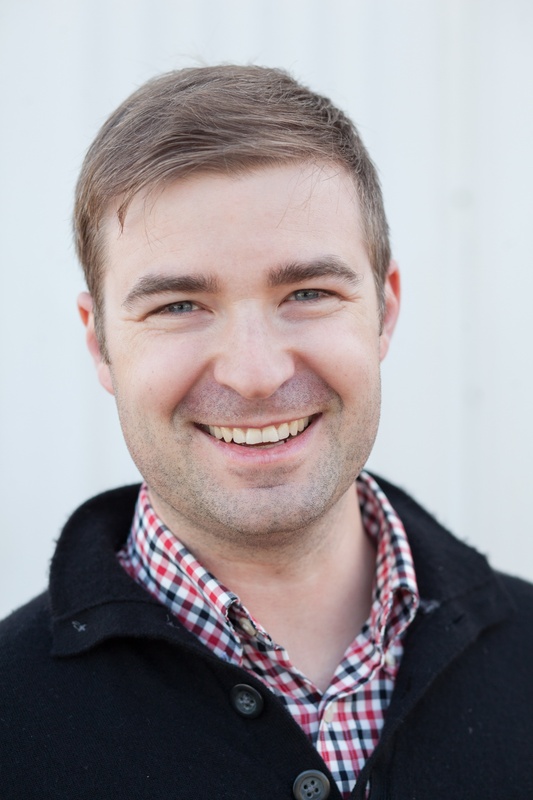 Phillip leverages extensive software and education industry experience to share innovative solutions for many of TransACT's customers and industry partners. As leader of AfterSchool21 and AfterSchool201 sales, he helps support after-school program administrators in parent pay management and accurate 21APR reporting. Phillip also leads the ActPoint KPI team and the Council of Great City Schools (CGCS) partnership. ActPointKPI supports district and state business leaders nationwide in their efforts to manage costs and drive resources back to the classroom.